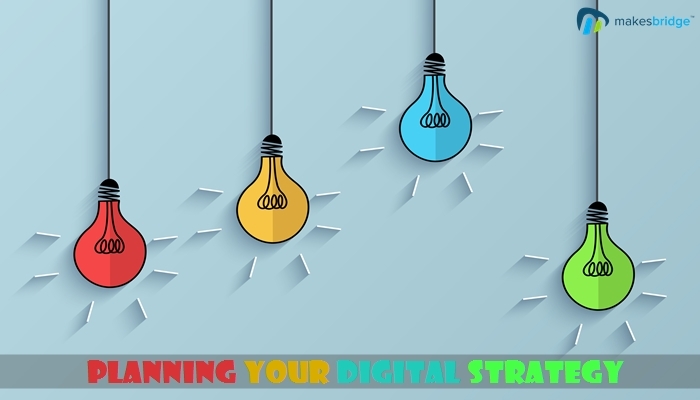 Digital strategy is the process of specifying organizational vision, objectives, opportunities and plan of action in order to maximize the business benefits of digital initiatives to the firm. Whether you are making a digital plan for your own organization or for some client; there are certain fundamental elements that seem inevitable to include. However, many marketers fail to follow the process and as a result, fail to achieve their core business goals. In the following, we are discussing some fundamental elements of your digital strategy that will give you the idea of “how to start”. There are at least 4 components that make up the entire digital strategy framework. 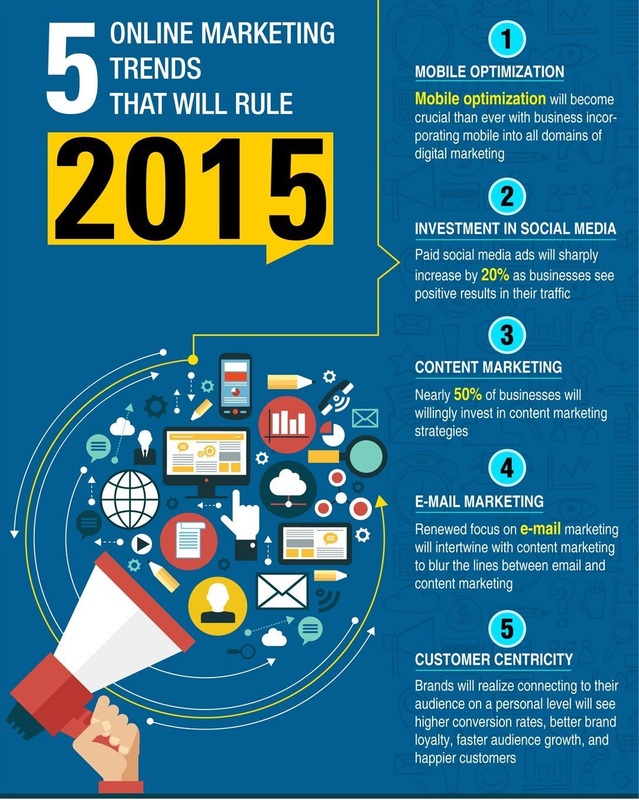 Each of these stages runs into the next to deliver a coherent digital campaign. Combined, they deliver an ongoing digital strategy as the audience and brand perception evolves. The planning of a digital strategy involves analyzing the following elements. The initial aims and expected returns. The motivation/objectives in the mind. The audience and demographics (broken down into key segments). Scale of operations and application. The planning stage deals purely in the analysis and identification of focus areas. It provides fundamental insight into what, why, where, who and how. The creation stage is purely focused around campaign formalisation. Planning campaign elements based upon previous analysis. Creating key performance indicators per channel and estimating expected return per channel. Design and build of campaign elements / channels. Planning and establishing actualization routes, communication flows and expectations. Channel selection and sign up process. Selection of a social or marketing automation platform (if not already subscribed). The creation stage for each channel finishes on the launch of each channel. Recording salient information through each campaign step for evaluation. The actualization stage runs as a microcosm of the strategy as a whole and relies on rapid responses to tune the strategy. Evaluation improves the effectiveness of future campaigns and strategies by becoming the key building block in planning them. Given the typical algorithmic update every few months, it’s recommended that an organization should create a quarterly plan. It should re-evaluate its options everything 3 months and adopt a changed approach in case of any new development. To receive regular updates, follow Makesbridge on Twitter and Facebook.